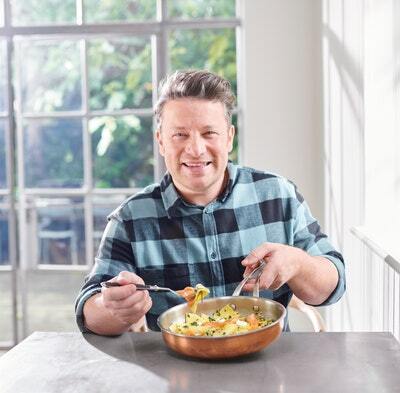 If you love food and have hungry mouths to feed when you get home after a long day, then allow Jamie to introduce you to a revolutionary way of cooking. In 30-Minute Meals he'll show you how to make a complete meal in the time you'd normally spend on one dish. What you'll be able to achieve in 30 minutes will absolutely blow your mind! This is not about compromising on quality. It's about being organised, working fast and using shortcuts and clever tricks to put insanely delicious plates of food on the table in no time. Each meal has been carefully crafted so that there's no faffing about - just good, fast cooking. Jamie has created complete menus of foods that go beautifully together and planned the recipes in a unique and easy-to-follow way. This kind of cooking is all about using every minute wisely, having fun and reclaiming your kitchen for the job it was meant for. Once you start cooking this way, not only will you love it; you'll never look back. Try this free recipe from Jamie's 30 Minute Meals by Jamie Oliver. 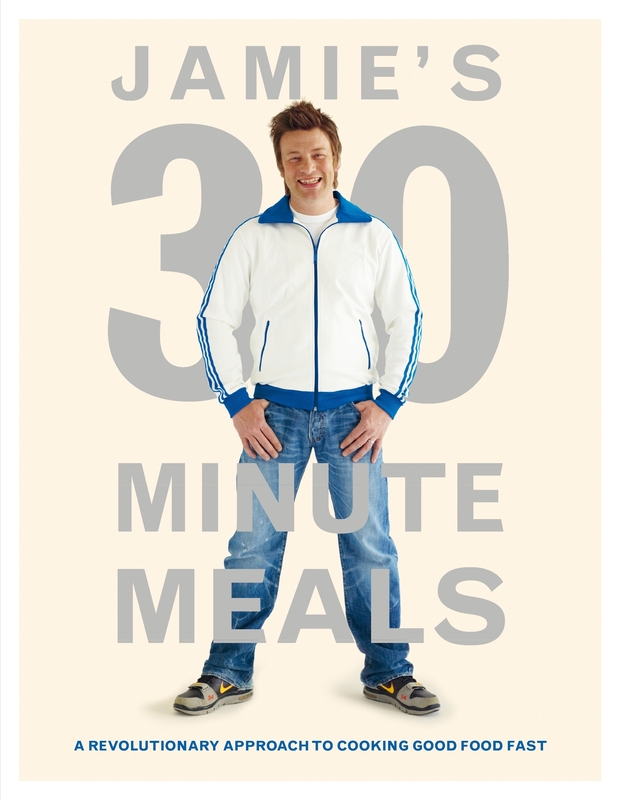 Love Jamie's 30-Minute Meals? Subscribe to Read More to find out about similar books.